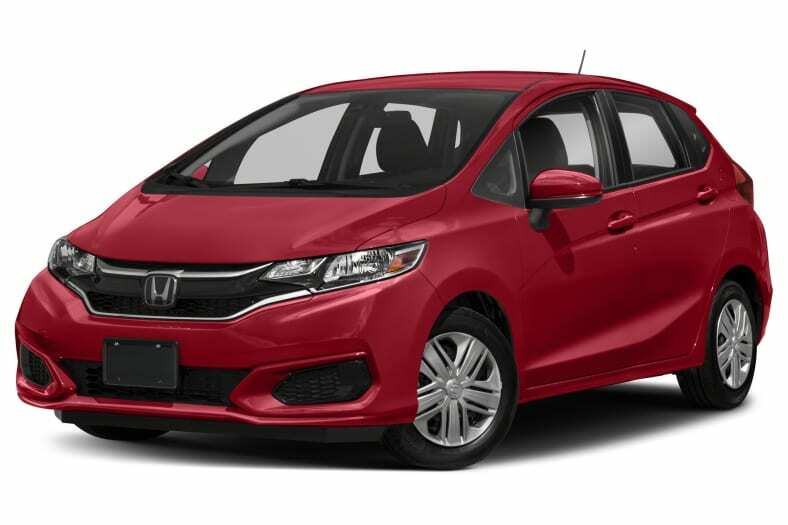 The Honda Fit distinguishes itself from other subcompacts with its five-door hatchback versatility and a unique second-row "Magic Seat" that either folds flat with the cargo floor, or flips up to carry tall items behind the first row of seats. The front-wheel drive Fit is powered by either a 128- or 130-horsepower 1.5-liter i-VTEC direct injection four-cylinder engine, mated to a six-speed manual or Continuously Variable Transmission (CVT) with paddle shifters. Trim-dependent standard equipment includes: a power sunroof, 16-inch aluminum wheels, fog lights, passive entry/start, heated seats, leather upholstery, air-conditioning, satellite radio, 2 USB ports, Bluetooth wireless connectivity/music streaming, smartphone integration and a 7-inch touchscreen display. Safety features found on every Fit include anti-lock disc brakes with brake assist, Vehicle Stability Assist with traction control and a rearview camera, as well as six airbags. The Honda Sensing suite of safety and driver assistive technologies is also offered, including a Collision Mitigation Braking System (CMBS), Road Departure Mitigation (RDM), Lane Keeping Assist System (LKAS), and Adaptive Cruise Control (ACC). The Honda Fit gets numerous changes for 2018, including fresh styling, enhanced equipment levels and updated technologies. Additionally, a new Sport trim joins the lineup, featuring an aero body kit, chrome exhaust finisher and gloss-black 16-inch aluminum wheels, along with exclusive orange trim elements inside and out.